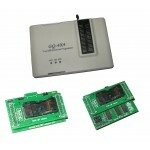 DISCONTINUED... 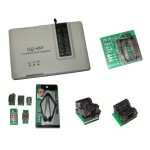 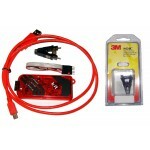 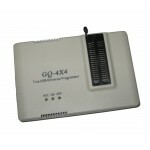 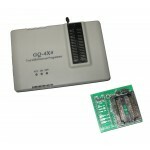 This adapter should be used on GQ-4X only, It is us.. 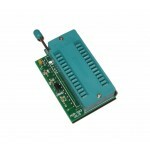 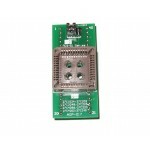 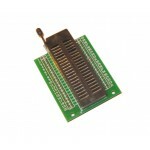 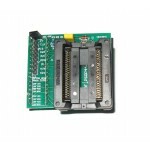 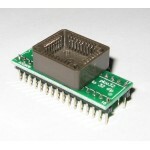 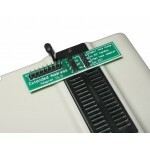 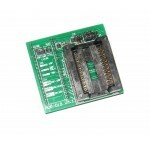 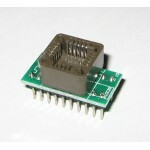 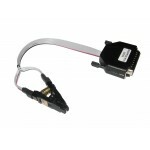 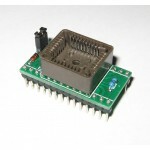 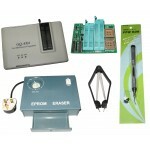 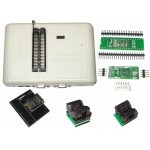 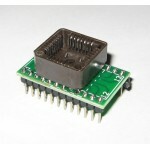 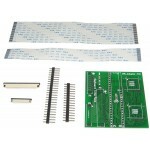 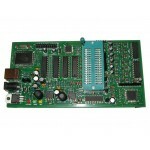 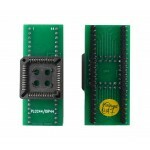 This adapter supports the GQ-3X / GQ-4X & all other Willem Programmers Al..
SPI base board adapter designed for GQ-4X programmer to program as low..